The first trains from a new €400m Iarnród Éireann intercity rail fleet are being introduced on the Dublin to Sligo route today. 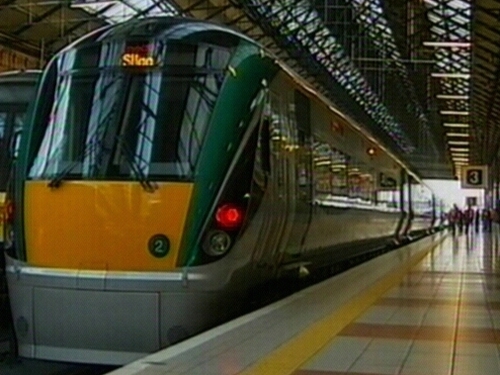 Minister for Transport Noel Dempsey will be at Dublin's Connolly station for the service's inaugural journey. Services on the route will be expanded to eight trains each way on weekdays from 21 January, including an early bird service at 5.45am. 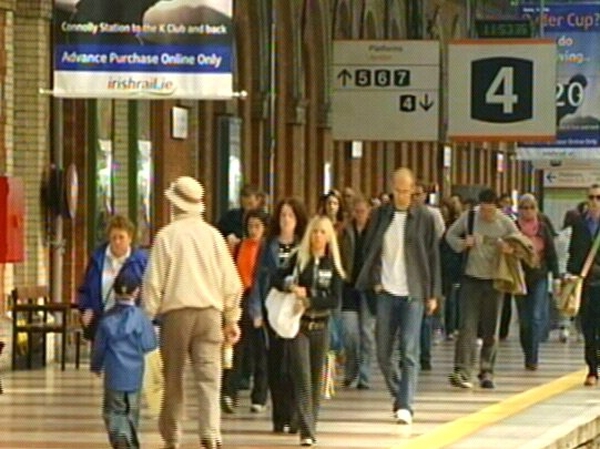 The rest of the 183 new carriages are to be introduced on other routes in 2008.